It is the result of an ancient production. it reminds of the knife edge cut, with a pleasant mosaic of lean and fat bits in the slice. 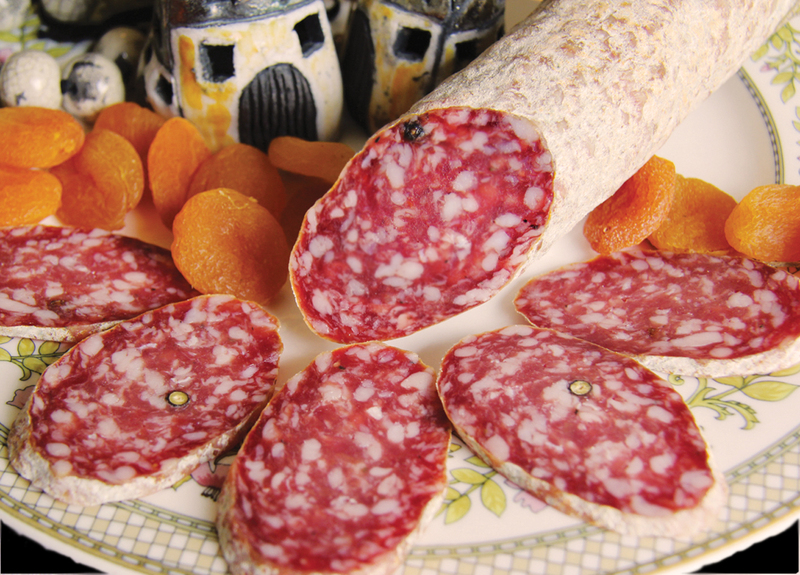 It is the ideal cold cut to have with fresh cheese and red noble wine.